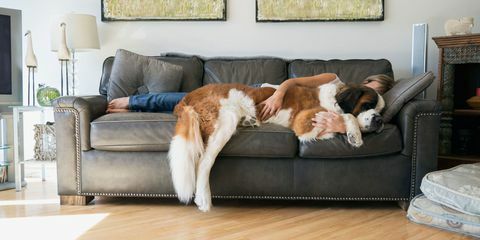 Do you love your pets, but not so much love the way they can sometimes make your house look? Our animal friends can add a lot of joy to a home, but they can also make it a lot more difficult to keep the home clean. But it is possible to have your pets and a clean living space! Read on for some tips to maintain cleanliness, no matter what type of little friend you have running around. Cooking with cast iron has a lot of benefits, such as the non-stick surface, durability, and heat retention, but they take some extra special care when it comes to cleaning and care. Continue reading to learn the best ways to keep your cast iron pans in good shape for years to come! 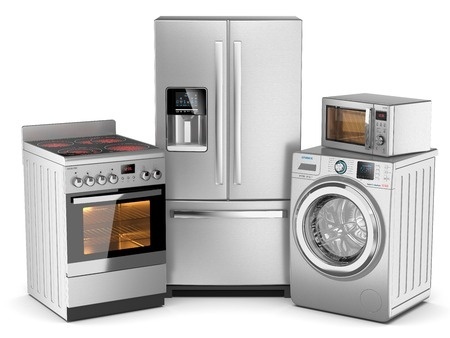 Most major appliances are essential to modern homes, but they tend to require a great deal of energy to run. This can swiftly increase your electricity bill, not to mention the negative impact extra energy use can have on the environment. Some of this energy cost is unavoidable, but there are simple things you can do to decrease it. Keep reading to learn some basic tips to reduce your energy costs from your main appliances! You use your mattress every night to sleep on, and probably even more than that for lounging and napping. But when is the last time you actually cleaned your mattress? Cleaning your mattress twice a year can make it last longer, allow for a better night’s sleep, and prevent yucky infestations. Continue reading to see how to do this very important chore in just a few easy steps! Happy spring! This new season gives many people the urge to have a fresh, organized home. But this can seem a little overwhelming. Thinking about cleaning your entire home sounds exhausting, right? Read this checklist to see the main things to get done to deep-clean your home in just a few hours, and really kick start your spring cleaning. Cleaning hacks can be great information to absorb. Sometimes the best things to learn about is when you can use one product for multiple things. One instance are baby wipes. 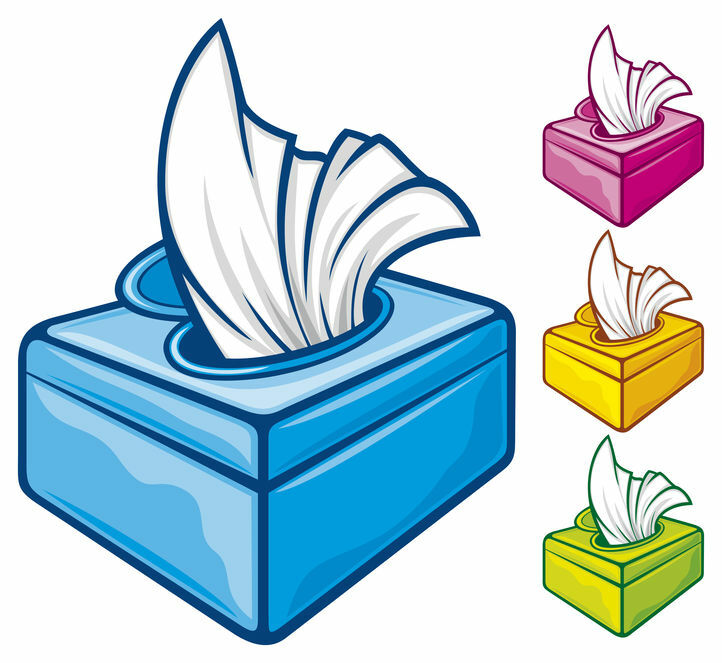 Baby wipes can be used for more than just what the packaging says. Read below to see what baby wipes can do for you. We all know how annoying it can be to have to fill those tiny ice cube trays and put them in the freezer, just to do it again and again every time ice is used. 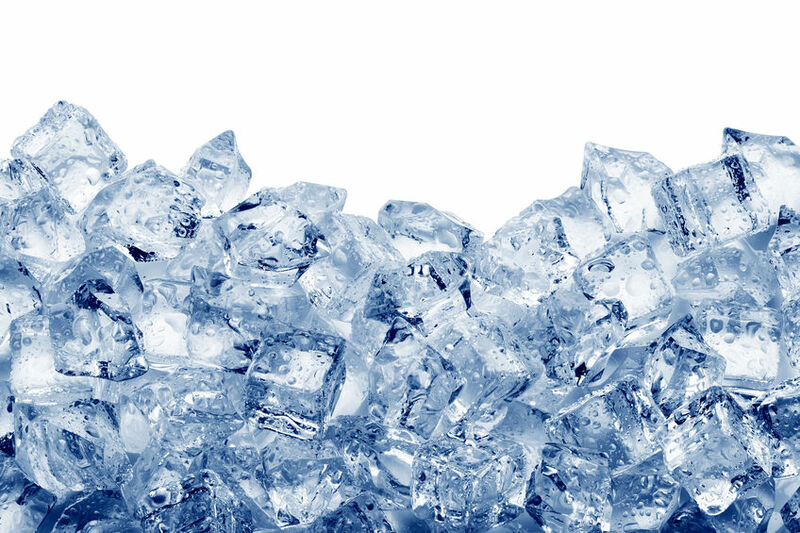 This is why many people depend on the ease and convenience of an ice maker. But what if it isn’t working properly?? Check out these common problems and their simple solutions, and fix it on your own! 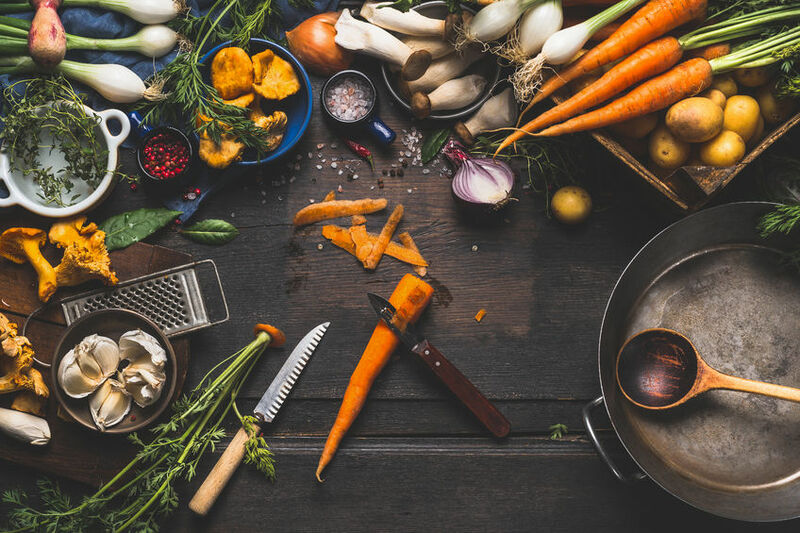 Cooking can always be an enjoyable activity, but want to know what isn’t fun about cooking? The lingering smell that acquires throughout the process. Some foods don’t smell up the house; however, others such as onions or garlic can leave a leftover smell drifting throughout the house. Don’t worry! 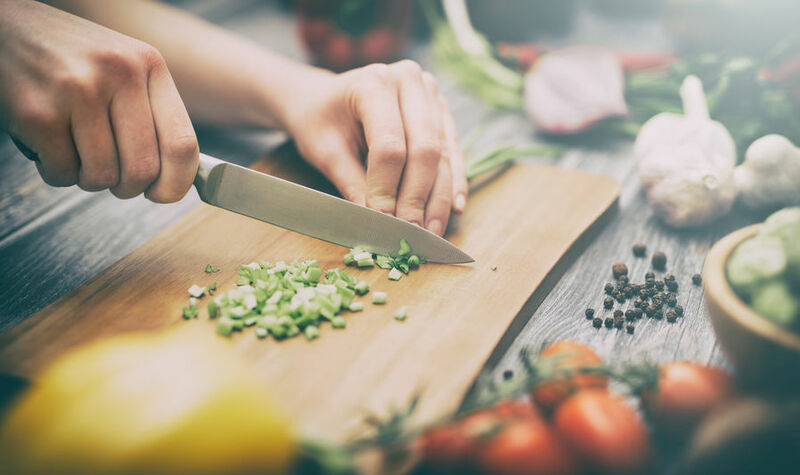 Below are a few tips to make sure the cooking smells don’t stay within the house.